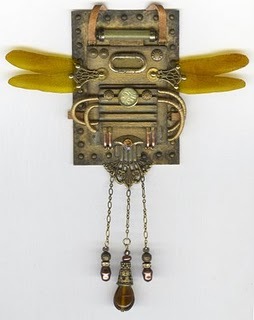 Gingersnap Creations: July Muse Showcase: Valerie Brincheck. This entry was posted on November 19, 2013 by Phoebe Darqueling. 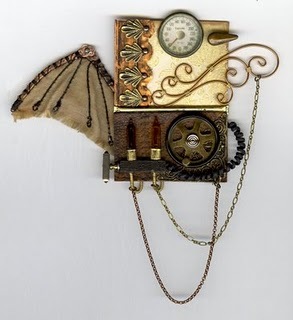 It was filed under Artwork, DIY and Crafts, Home Decor and Accessories and was tagged with assemblage, mixed media, Steampunk, steampunk art.